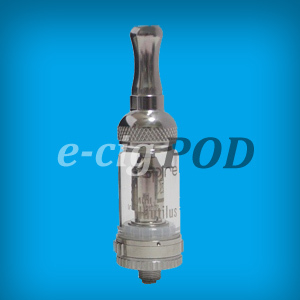 Aspire Nautilus Mini – E-Cig POD "A better way to vape"
The Nautilus Mini tank is made of stainless steel and pyrex glass, the Nautilus Mini uses the Aspire “BVC”(Bottom Vertical Coil) atomizer technology. This technology helps give the user the purest and cleanest taste. 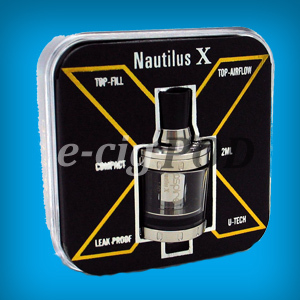 The Nautilus Mini includes a four-port adjustable airflow system that is both reliable and easy to use. 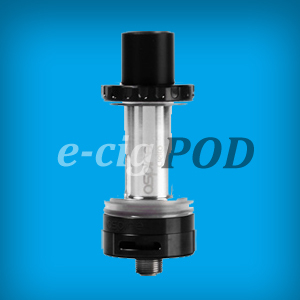 The four port system allows the user to adjust the draw, amount of vapor produced and warmth of vapor. 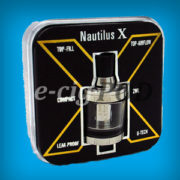 The Nautilus Mini is easy to carry, refill and install.